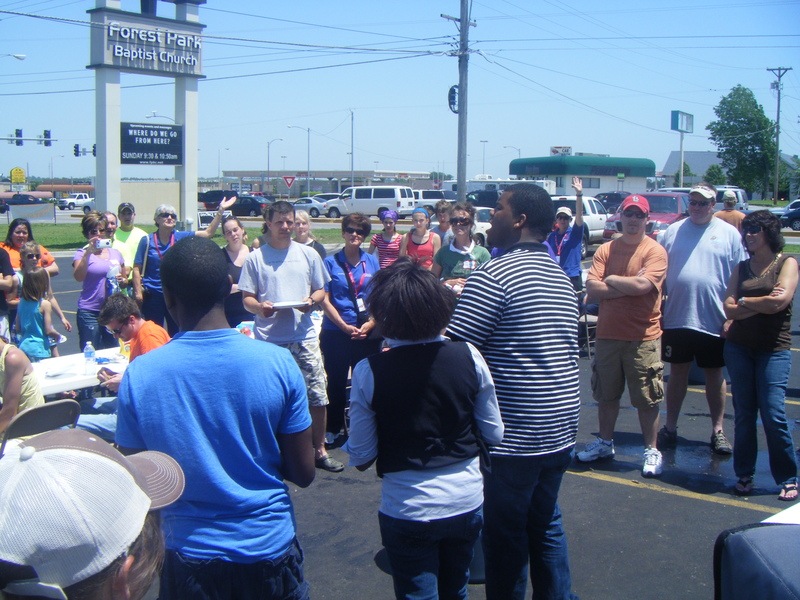 Recently, Voices Of Glory accompanied our friend Angela Marie to Missouri. Her son’s family had lost their home as a result of the devastating EF-5 tornado that struck Joplin. With so many killed, hurt, missing and businesses destroyed, it was an honor to pitch in to help, fellowship together and perform to inspire ourselves and others in the midst of such tragedy. To learn more about the day, check out VOG’s video as posted on Facebook. You can also donate via the American Red Cross.